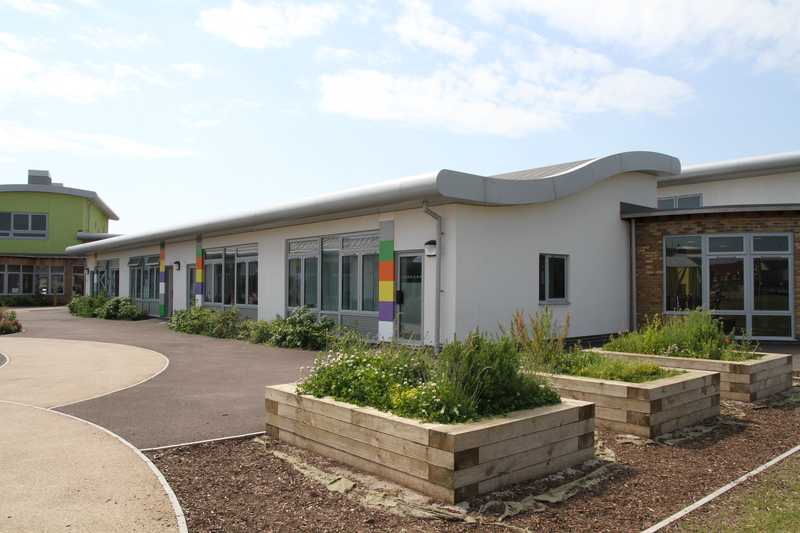 Waterwells is a vibrant and dynamic place of learning where children are encouraged and nurtured to achieve high standards in everything that they do. We believe that all children should strive ‘to be the best they can be’ and our dedicated team of staff strive to ensure that all children are motivated and engaged so that they can be just that! Why choose Waterwells Primary Academy in Gloucester? If you would like to visit Waterwells, please make an appointment to visit during school hours to see for yourself why Waterwells is an excellent choice for your child. Waterwells Primary Academy is part of The Robinswood Academy Trust. The Robinswood Academy Trust is a Department for Education approved multi-academy sponsor which consists of five schools in the Gloucester area; Robinswood Primary Academy (est. 1955) and Moat Primary Academy situated in Matson, Grange Primary located in Tuffley, Waterwells Primary Academy (est. 2013) in Kingsway, Hunts Grove (est. 2015) currently based at Waterwells until the school building opens in Hunts Grove, Hardwicke in September 2019. The Trust has the experience and proven track record, not only to offer pupils a high quality education, but also to enable the schools to become a focus for the wider community. See which events we have coming up in the school calendar for this year. 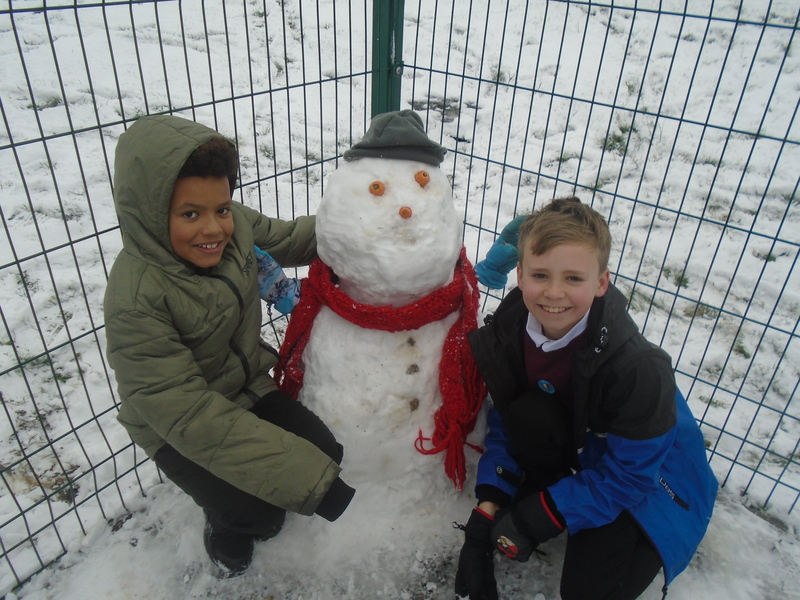 We offer a range of clubs and activities that take place during or after school. Take a look at our latest letters and newsletters. Find out more about the Waterwells Primary Academy uniform.